Tommy Wiseau is an American writer who was born on October 3, 1968. 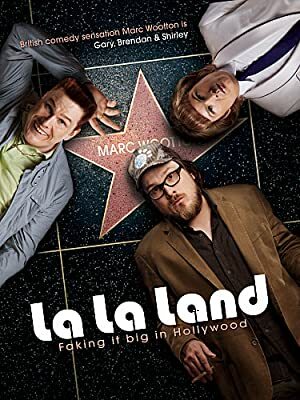 In 2010, Tommy Wiseau appeared on the TV show La La Land. 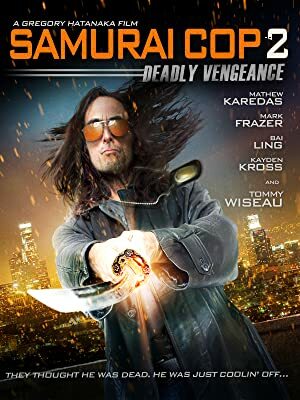 Tommy Wiseau's recent filmography includes the movies Samurai Cop 2: Deadly Vengeance (2015) and The House That Drips Blood On Alex (2010). There is only one TV show that has featured Tommy Wiseau as of 2018. La La Land is the only recent TV appearance for Tommy Wiseau. In 2010, Tommy Wiseau appeared on La La Land. There are about 3 movies featuring Tommy Wiseau as of 2018. Some of the most recent Tommy Wiseau movies include Samurai Cop 2: Deadly Vengeance, The House That Drips Blood On Alex, and The Room. Samurai Cop 2: Deadly Vengeance, released in 2015, featured Tommy Wiseau as Linton. 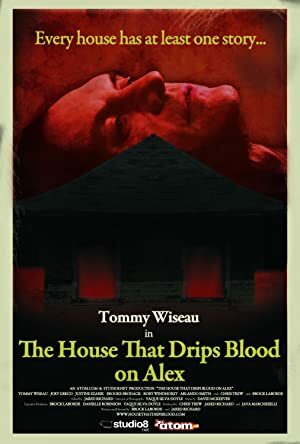 The House That Drips Blood On Alex was released in 2010. 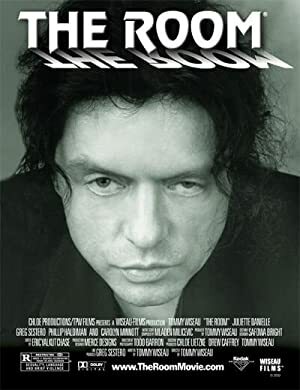 Tommy Wiseau played the role of Johnny in The Room, released in 2003.